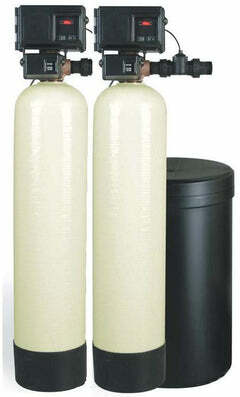 Pentair NCP-10 Carbon Impreg. 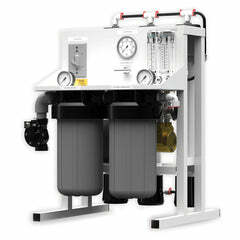 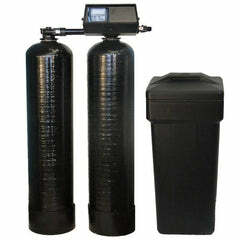 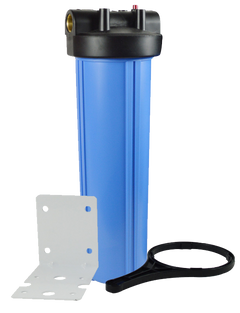 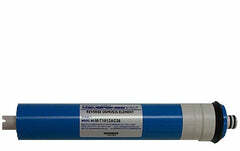 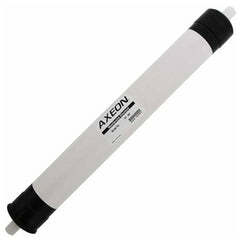 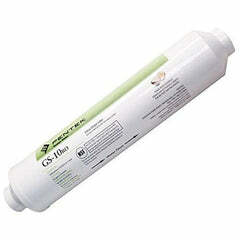 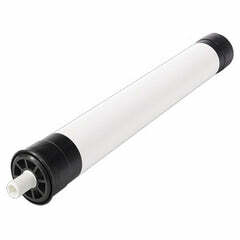 2.5" X 10" Poly Filter will decrease free available chlorine (FAC) at 2 PPM by approximately 50% in up to 225 Gal. 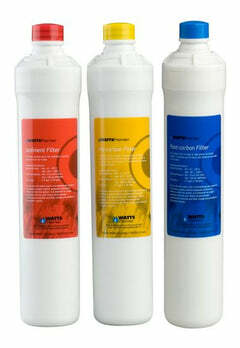 The cartridge utilizes carbon-impregnated polyester media pleated around a stiff polypropylene core with plastisol end caps for strength and resistant to germs. 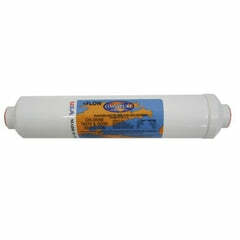 This filter cartridge is for usage in rural, property, and community drinking water purification. 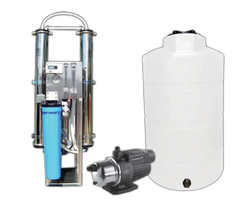 Decreases sediment and chlorine taste and odor in residential and local drinking water. 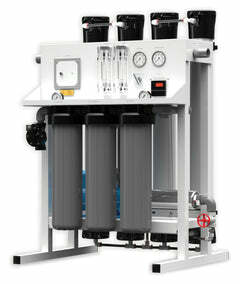 Temperature range of 40 ° F to 125 ° F (4.4 ° C to 51.7 ° C).